The Polish duo jumped on hardtechno letters two years ago. At that time he gained recognition in the witness of hard-technical sounds. This time, the gentlemen present us another excellent ep. Two original and non-conventional productions with strong bass and interesting sounds. Added to this is professional mastering and warm sound that will give power in every mix. 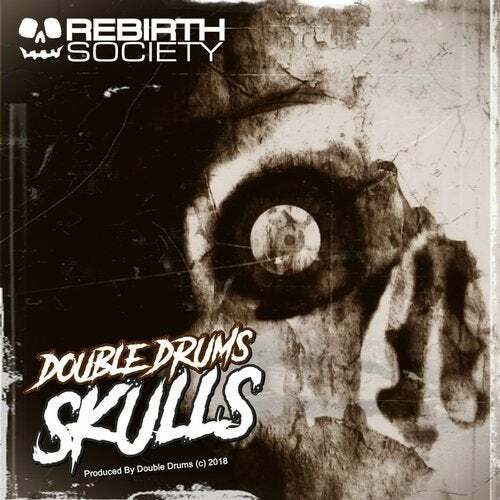 Another hardtechno bomb in the arsenal of the Rebirth Society.